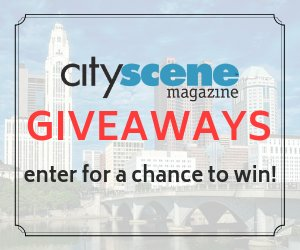 A yearly subscription to CityScene Magazine is only $12. (Or sign-up for a two-year subscription for $20!) 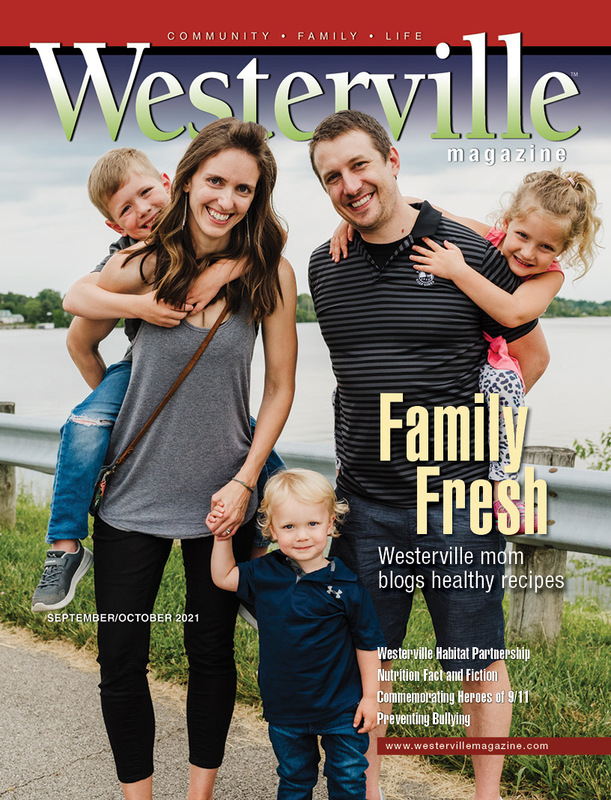 The print publication is produced nine times throughout the year, and each issue features a central theme like Health & Fitness, our Best of the 'Bus awards (nominated and voted for by our readers), the Holiday Gift Guide and more. 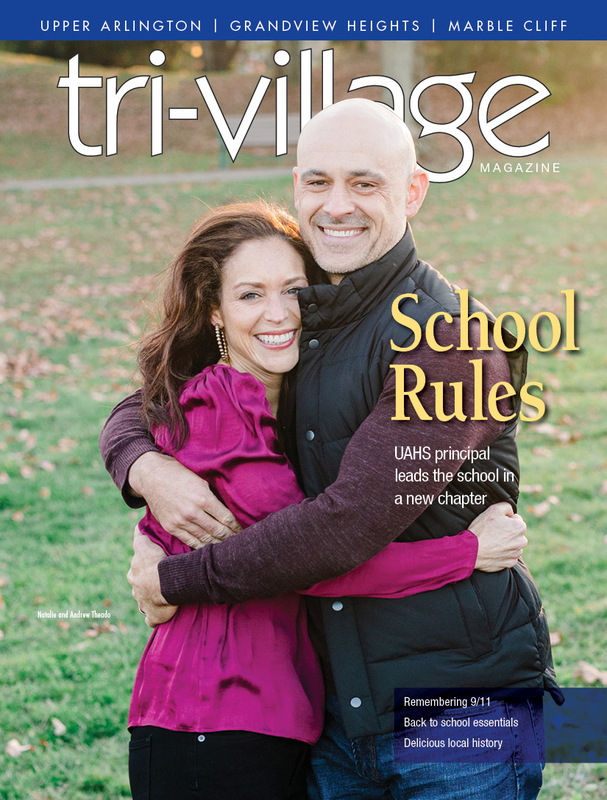 Each issue also features a special section with related stories including Travel, Cuisine, Fitness, Education and more. One-year subscription for $12: Click here and fill out our online form. Two-year subscription for $20: Click here to fill out our online form. 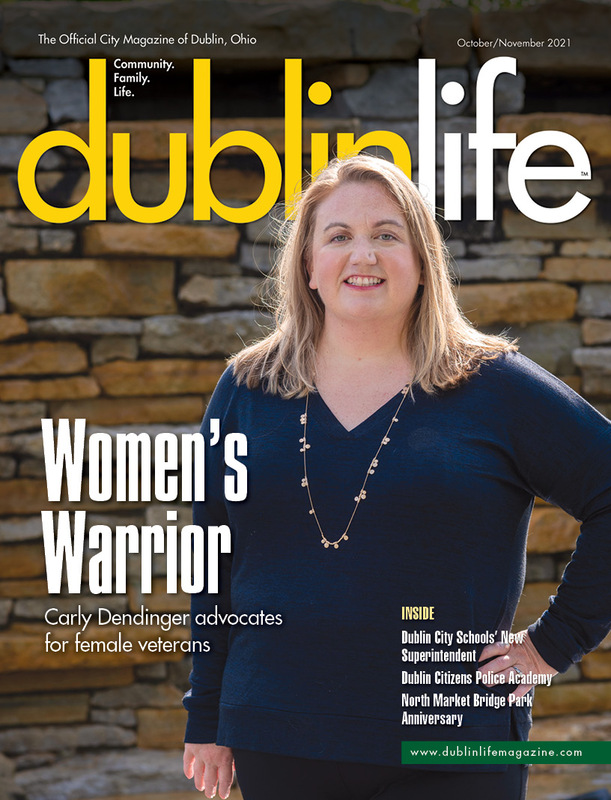 Subscribe to the digital edition of CityScene Magazine! The digital edition of CityScene Magazine is sent directly to your inbox nine times a year when each issue is published. Plus, it's FREE! 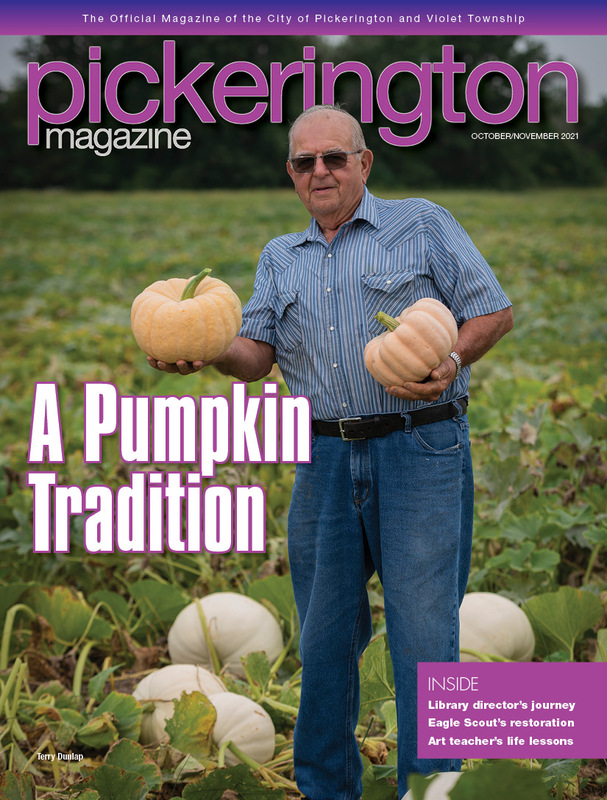 Click here and fill out our online form to receive the digital version of each issue. WeekendScene is sent directly to your email mailbox once a week every Thursday. Plus, it's FREE! Check out our previous WeekendScene's to see what's included. Click here and fill out our online form to receive WeekendScene. Note: WeekendScene may appear in your promotions mailbox (Gmail) or spam. 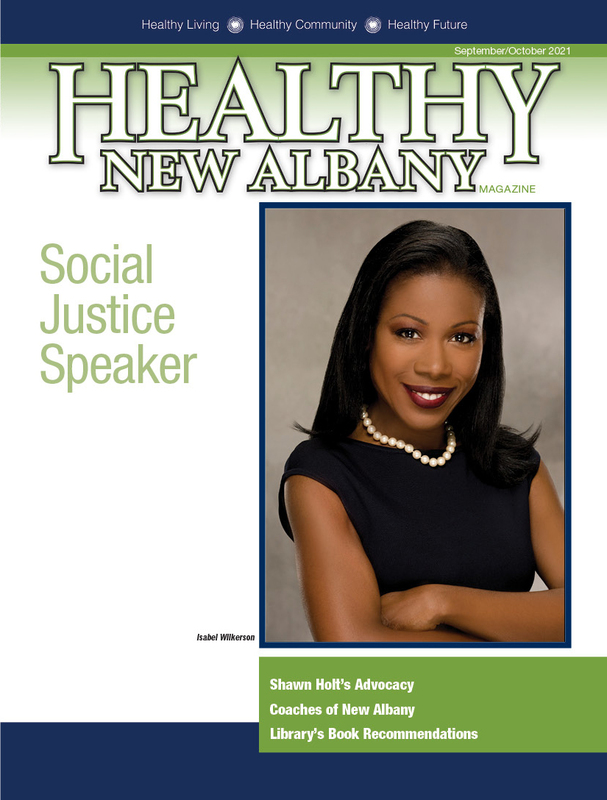 If so, add us to your Contacts and the e-newsletter will appear in your regular mailbox! To sign up or to learn more about our email blast for our Launch Party Invites and Reminders, contact Managing Editor Nathan Collins at ncollins@cityscenemediagroup.com. 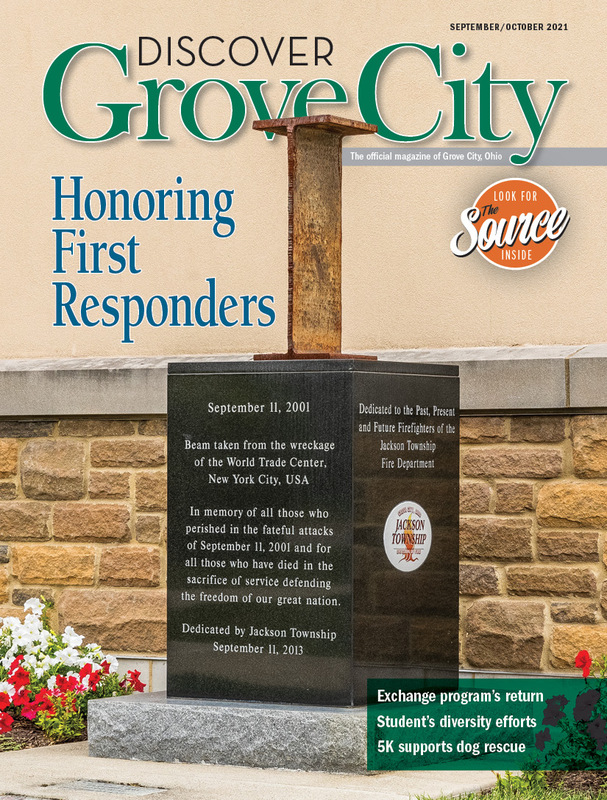 CityScene Magazine produces high-quality print content focused on arts, entertainment, cuisine, health and education in the central Ohio area. Through the years, the covers of CityScene have featured famous or well-known faces like Jack Nicklaus, artist Derrick Adams, Janet Jackson or Arnold Sports Festival co-producer Jim Lorimer. Stories have covered everything from local exhibitions, to the latest restaurant items, to tips and tricks on staying healthy. CityScene Magazine is your go-to guide for experiencing and exploring the Columbus area. Side note! The high-quality content isn't limited to print. 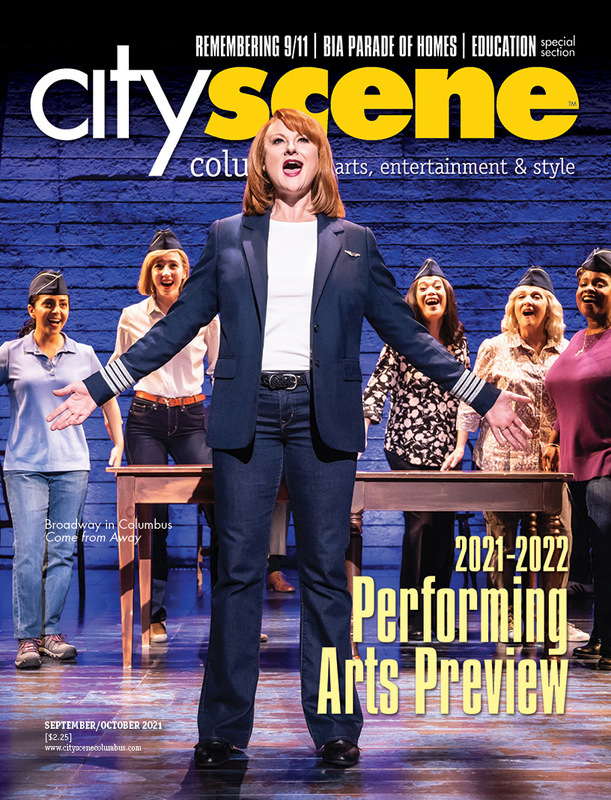 CityScene Magazine also produces web-exclusive articles that may center around the latest music performance, food reviews, or news and information that impacts Columbus. Not sure what to do this weekend? Then CityScene Magazine's WeekendScene is the perfect weekly e-newsletter for you. Highlighting just some of the many events scheduled for the weekend, the newsletter features our 5 Things To Do In Columbus This Weekend rundown, short stories that outline some of our favorite upcoming events, and our Table for Four, which spotlights four restaurants or shops you should check out.